This polycotton bedding set includes a single duvet cover and one pillowcase. This set is reversible with one chocolate side and one cream side, so you can select which colour you fancy each day! 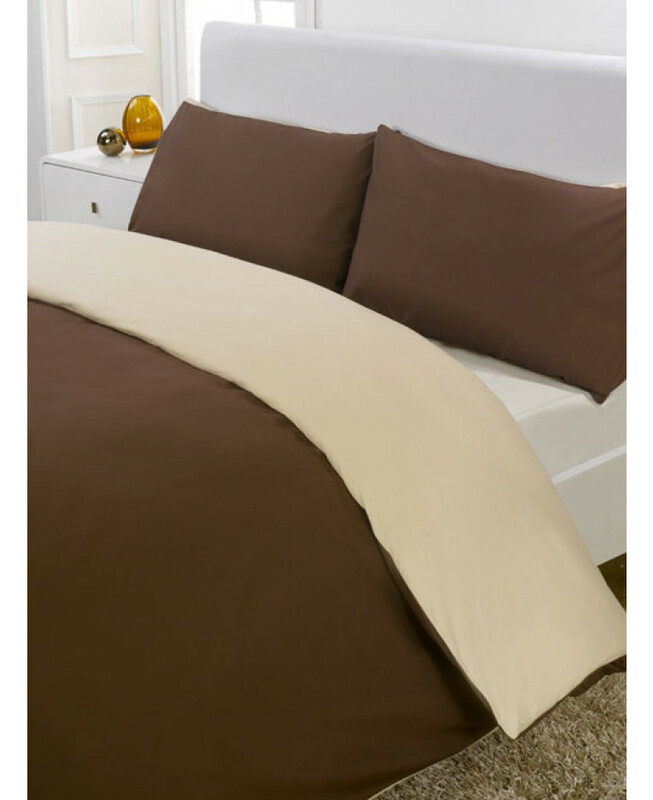 Additional colours and sizes are also available from our adult bedding section.